-Disbursements from VAT increased by 35% over 2015 figure. The federal, states and local government areas shared N3.95 trillion from the Federation Account within the first half of this year. The disbursements made by the Federation Accounts Allocation Committee (FAAC) represented an increase of 41% when compared to the N2.79 trillion disbursed in the first half of 2017 and a 95% increase in the N2trillion disbursed in the first half of 2016. The analysis is contained in the latest edition of the NEITI Quarterly Review published by the Nigeria Extractive Industries Transparency Initiative (NEITI). The review provided highlights and in-depth analysis of disbursements by FAAC for the second quarter and the first half of this year. 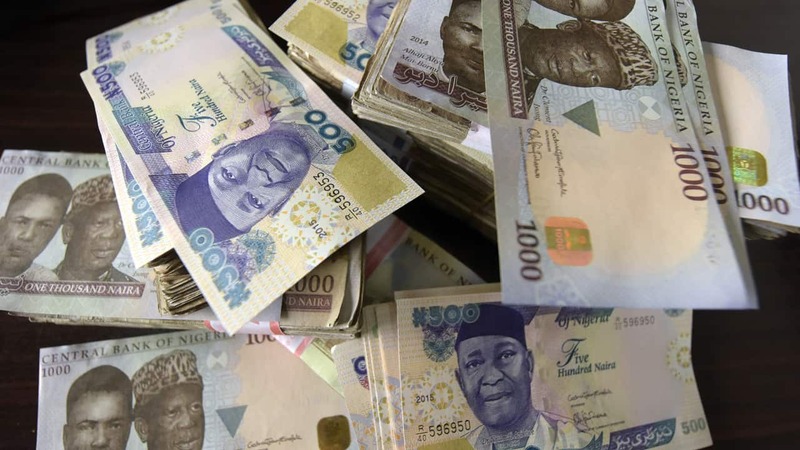 A breakdown of the disbursements showed that the Federal Government received N1.65 trillion, states received N1.38 trillion while local governments got the least share of N795billion. The disparity in the revenues received by each of the three tiers of government was based on the revenue sharing formula of the Federation as stipulated in the constitution. The NEITI Quarterly Review shows that the lowest monthly figure of N635.6 billion disbursed in the first half of 2018 was N121.4 billion higher than the highest monthly figure (N514.2billion) disbursed in the first half of 2017 and N218 billion higher than the highest monthly figure (N417billion) for 2016. “These figures clearly indicate that revenue accruing to the Federation in the first half of 2018 completely outstripped revenues in the previous two years”, stated the report. The NEITI Quarterly Review also looked at the deductions made from the allocations to the states. The report identified five states with the lowest deductions as a percentage of disbursements as Anambra (2.89%), Yobe (2.93%), Jigawa (3.96%), Enugu (6.72%), Nassarawa (6.74%). In the same direction, states with the highest deductions as percentage of disbursements were Plateau (33.48%), Ogun (38.43%), Zamfara (41.55%), Cross River (54.53%) and Osun (141.79%). The NEITI Quarterly Review expressed hope about increased revenues to governments from both oil and non-oil sectors, but cautions that the volatile and unpredictable nature of government revenues will continue to make planning difficult for all tiers of government, increasing difficulties in implementing their budgets. It highlighted the need to place priority attention to internally generated revenues. The latest issue of the publication is based on data from the National Bureau of Statistics (NBS) and NEITI’s regular attendance at FAAC meetings. The publication is NEITI’s contribution to the advancement of citizens education and enlightenment on revenues disbursed to the three tiers of government from the Federation Account.